Snagging Inspections Limited, an independent professional snagging service throughout the North of England, undertake new build surveys on behalf of purchasers to identify defects in their new home. We undertake snagging inspections throughout the North of England. We have the in-depth knowledge and experience gained from over 40 years in the construction / property industry. We can undertake inspections quickly and reports are issued within 2 working days of the inspection with a copy going to you and the other directly to the builder including photos of the main defects & snags. The ideal time to undertake the inspection is prior to completion which some, but not all, builders are happy to comply. However a number of builders will not allow this citing “Company Policy”. The snagging inspection can of course be carried out post completion. Once the snagging report has been issued, we remain available to provide you with ongoing support & advice. We only work for the purchasers of new build homes and not for house builders to avoid any conflict of interest. If you want to discover more about Snagging Inspections read on. We aim to provide a very professional and personal snagging inspection service for our Clients. Snagging Inspections Limited is owned and operated by Timothy Fee who has over 40 years experience in the construction & property industry having previously been the Managing Director of one of the largest privately owned construction companies in the UK. We undertake snagging inspections throughout the North of England . We offer a 5% discount if payment is made in full 7 days prior to the date of the inspection. Payment made via PayPal will be subject to a 3.5% surcharge to cover transaction expenses. When should the inspection be undertaken?? Will the house builder allow access for a snagging inspection before legal completion?? Some house builders have a policy of not allowing snagging inspections prior to legal completion. 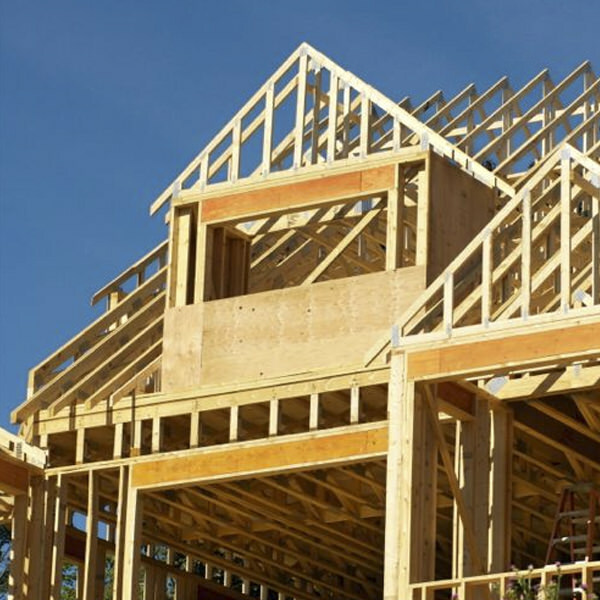 In any event, the inspection can be undertaken immediately after legal completion or indeed at any time in the first 2 years and it doesn’t affect the house builders liability for snags / defects. It is just more difficult for them to repair as they then have to work around you and your furniture. What if new snags come to light after the initial snagging?? What is the NHBC / Premier / LABC warranty?? A collection of defects and snags found on recent inspections.